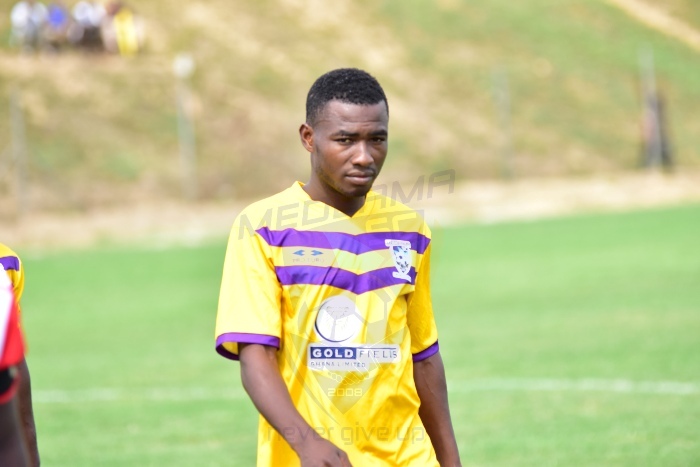 Midfielder Agyenim Boateng was on target as Medeama drew 1-1 with Sky FC in a low-key friendly over the weekend. The soft-spoken enforcer broke the deadlock in the first half before the home side pulled parity at Daboase. 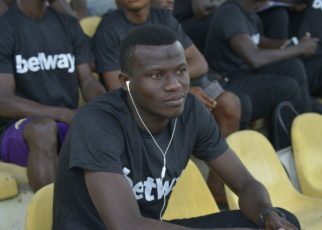 Coach Samuel Boadu experimented with a host of new players who are determined to gatecrash his squad. 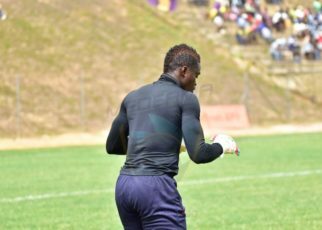 The Mauve and Yellows have been playing series of friendly games in a bid to keep shape amid the suspension of local football. 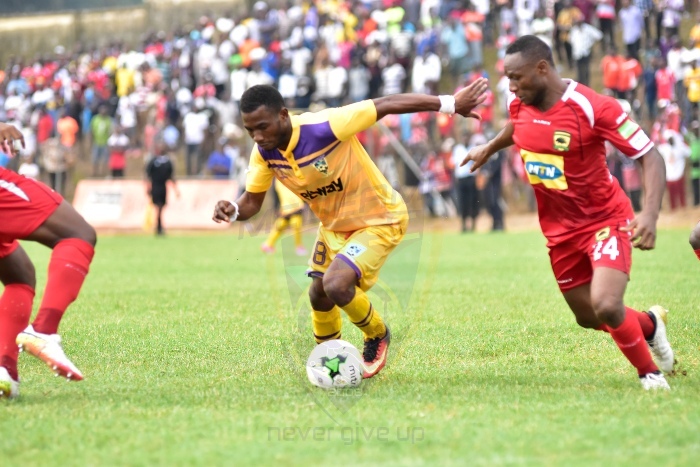 The side will travel to Obuasi to face Ashantigold in a reverse fixture of a two-legged friendly on Sunday.